Why are these people so happy? 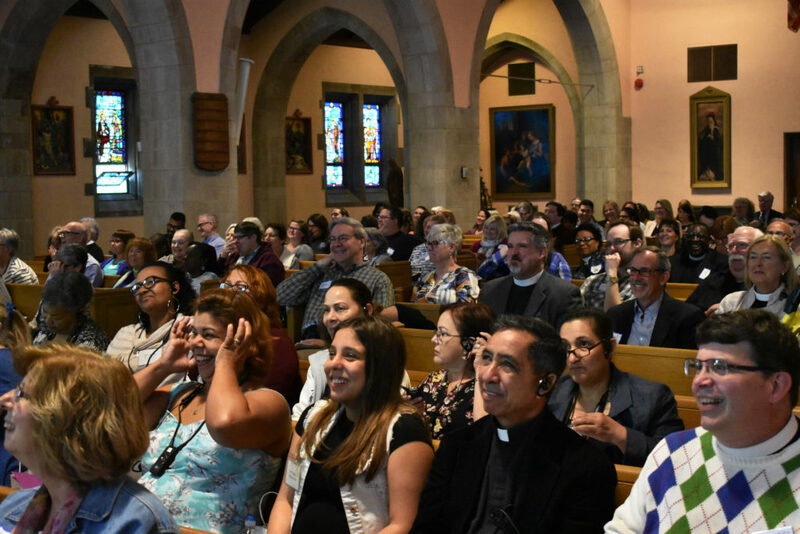 They attended the Bishop’s Spring Conference 2017! Watch the videos from this year’s presenters here or by clicking on the image below. Photographs are available here. (No account needed) Learn more about Life Long Christian Formation. For additional updates about the conference and The Committee on LifeLong Christian Formation follow us on Facebook! Check out our page on past Spring Conferences!